BLOOD PRESSURE AND ACETOMINOPHEN: ARE THEY DISCONNECTED? We all know that using acetaminophen as a pain reliever at recommended doses has a good pharmacological profile , especially in patients with renal failure . In fact it acts in the same enzymatic pathways of non-steroidal anti-inflammatory drugs(NSAIDs), but it causes less side effects such as nausea , dizziness , headache , fluid retentions or ulcers. However, are we sure that everything works fine in patients with cardiovascular problems? (William B. White, M.D and Patrick Campbell, MD, Blood Pressure Destabilization on Non-steroidal Anti-Inflammatory Agents: Acetaminophen Exposed?). It has been conventional wisdom for some time now that non-steroidal anti-inflammatory drugs NSAIDs - whether selective for inhibition of cycloxygenase 2 , COX-2 , or non-selective - increase blood pressure (BP) or interfere with BP control. Aspirin , NSAIDs , and acetaminophen can also be called Antiprostaglandin Drugs, because they inhibit the synthesis of prostaglandins (Vermillion ST, Robinson CJ., Antiprostaglandin drugs.). Prostaglandins are chemical mediators found in most body tissues; they help regulate many cell functions and participate in the inflammatory response. They are formed when cellular injury occurs and phospholipids in cell membranes release arachidonic acid . 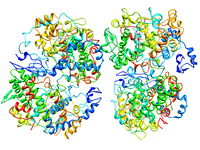 Arachidonic acid is then metabolized by cyclooxygenase enzymes (COX) to produce prostaglandins, which act briefly in the area where they are produced and are then inactivated. The inhibition of COX-2 by NSAIDs results in decreased actions of both vasodilatory and natriuretic prostaglandins (Roman RJ, Lianos E., Natriuretic Prostaglandins). Controlled clinical trials have shown that NSAIDs have heterogeneous effects on clinic and 24-hour BP in normotensive and hypertensive subjects. 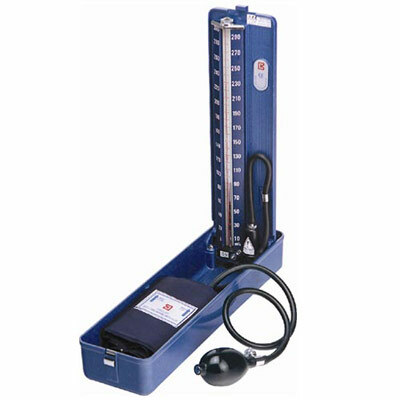 In most individuals, homeostasis of plasma volume is reestablished by small, nearly undetectable increases in BP while in patients with impaired excretory function, more substantial volume retention occurs that is maybe associated with hypertension , edema , and congestive heart failure . In addition to interfering with BP control, NSAIDs at high doses have been shown to increase cardiovascular event rates in placebo-controlled studies of patients with colonic polyps and following coronary artery bypass surgery . Due to concerns for these potentially negative cardiovascular effects of the NSAIDs, acetaminophen has typically been suggested as a safer alternative for initial therapy in patients with osteoarthritis and co-morbid cardiovascular disorders . Acetaminophen , which differs chemically from aspirin and other NSAIDs, is commonly used as an aspirin substitute for pain and fever, but it lacks anti-inflammatory and antiplatelet effects . Doubt start rising on the cardiovascular safety of acetaminophen, concerning the perspective of BP. 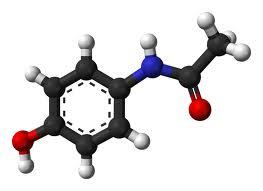 Acetaminophen’s mechanism could lead to a blood pressure destabilizing effect? While one of the most widely used analgesics world-wide , the mode of action for relieving pain by acetaminophen has been poorly understood for nearly a century but recently several interesting hypotheses have been reported. 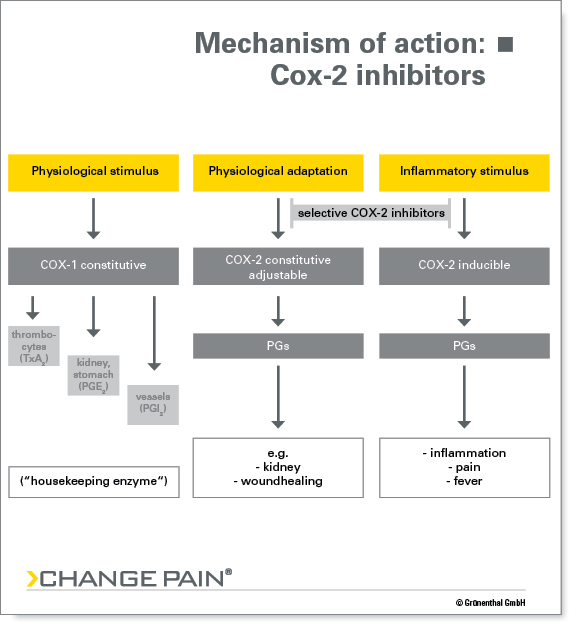 It is questionable whether these novel mechanisms of action that may convey pain relief by acetaminophen could theoretically translate to a pressor effect in susceptible individuals. 1) Acetaminophen is an indirect COX-2 selective inhibitor that acts via a peroxidase site on prostaglandin H2 synthetase – 2 (PGHS-2) and reduces the conversion of arachidonic acid to prostaglandin-H2 (PGH2). It is not known whether this directly affects vascular resistance and BP . 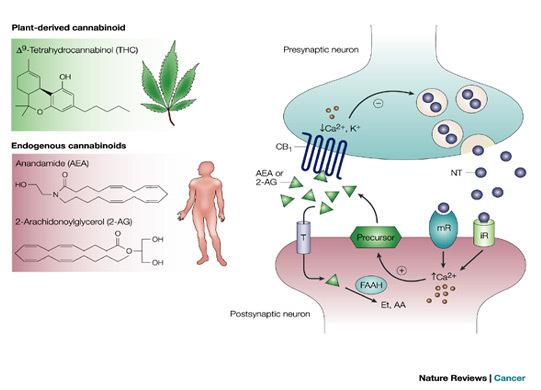 2) Another carefully described mechanism of action for analgesic benefits of acetaminophen is the indirect activation of the cannabinoid receptors . N-arachidonoyl phenylamine , a metabolite of acetaminophen, has been shown to indirectly stimulate endogenous cannabinoid release. However, stimulation of cannabinoid release seems to modest lower BP, not increase it . 3) Acetaminophen and other NSAIDs have been shown to inhibit N-methyl-D-aspartic acid (NMDA) receptors, which play a role in pain neurotransmission and in vasodilation. When stimulated, NMDA receptors release nitric oxide as a neurotransmitter in the spinal cord. 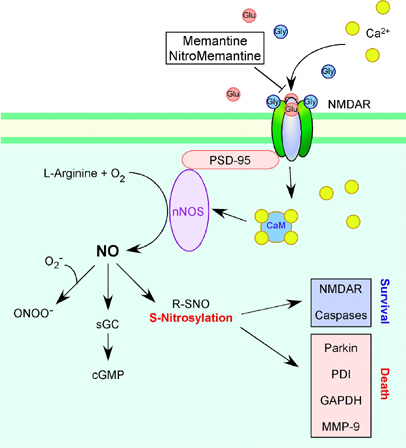 The release of nitric oxide may modulate arachidonic acid metabolism by altering cyclooxygenase activity . To check out this hypothesis, a Swiss team set out to fill a surprising gap in medical knowledge: the effect of acetaminophen on blood pressure among people with coronary artery disease (Sudano I, Flammer AJ, Périat D, Enseleit F, Hermann M, Wolfrum M, Hirt A, Kaiser P, Hurlimann D, Neidhart M, Gay S, Holzmeister J, Nussberger J, Mocharla P, Landmesser U, Haile SR, Corti R, Vanhoutte PM, Lüscher TF, Noll G, Ruschitzka F, Acetaminophen increases blood pressure in patients with coronary artery disease) . This includes folks with angina (chest pain with exercise or stress) along with anyone who has had bypass surgery or angioplasty or who has been diagnosed with cholesterol-clogged arteries . The 33 patients with coronary artery disease included in this randomized, double-blind, placebo-controlled, crossover study received acetaminophen (1 g TID) on top of standard cardiovascular therapy for 2 weeks . Ambulatory blood pressure, heart rate, endothelium-dependent and -independent vasodilatation, platelet function, endothelial progenitor cells, markers of the renin-angiotensin system, inflammation, and oxidative stress were determined at baseline and after each treatment period. Treatment with acetaminophen resulted in a significant increase in mean systolic (from 122.4±11.9 to 125.3±12.0 mm Hg P=0.02 versus placebo) and diastolic (from 73.2±6.9 to 75.4±7.9 mm Hg P=0.02 versus placebo) ambulatory blood pressures . On the other hand, heart rate, endothelial function, early endothelial progenitor cells, and platelet function did not change. Current guidelines recommend acetaminophen as the first-line analgesic of choice on the assumption of its greater cardiovascular safety, but this study demonstrates for the first time that acetaminophen induces a significant increase in ambulatory blood pressure in patients with coronary artery disease. Thus, the use of acetaminophen should be evaluated as rigorously as traditional nonsteroidal antiinflammatory drugs and cyclooxygenase-2 inhibitors, particularly in patients at increased cardiovascular risk . Clinical cardiologists should be aware that while acetaminophen is relatively effective for some forms of minor pain, it is quite ineffective for inflammatory diseases, such as moderate to advanced osteoarthritis or rheumatoid arthritis. In most clinical trials of these latter patient populations, it has not been proven to be superior to placebo. In conclusion, despite broad recommendations to use acetaminophen as first-line therapy for pain and arthritis in patients with heart and vascular disease, the agent is simply not that effective and as supported by new findings ,a lot more is unknown about this drug from a cardiovascular safety perspective than we know about the conventional NSAIDs and selective COX-2 inhibitors .